With much fanfare, South Australia’s State Premier Jay Weatherill, recently announced that a 150-megawatt solar thermal power plant is set to be constructed in the state beginning in 2018. Weatherill described the plant, known as the Aurora Solar Energy Project, as “The biggest of its kind in the world” according to Australia’s ABC News. Expected to cost AUD 650 million, the Aurora Solar Energy Project, will be open by 2020 and will be located in South Australia’s Port Augusta region. It will make use of heliostats, or mirrors, to concentrate sunlight onto a tower that heats molten salt. This salt will then be used to generate steam which will be capable of providing between eight and ten hours of energy storage per day. 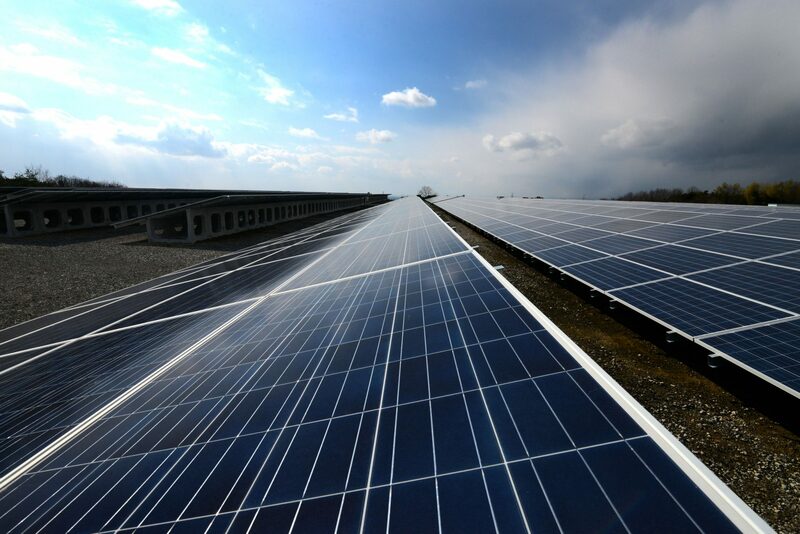 United States operator, Solar Reserve, will oversee the plant’s construction and will then have the rights to sell electricity generated by the plant back to the Government and other users for a period of twenty years. The Government will pay a maximum of AUD 78 per megawatt hour. This has been described by the Government as the “Lowest cost option” of all the bids received for the project that were shortlisted. An innovative financing model was conceived in order to enable construction to begin. Australia’s Federal Government granted the South Australian State Government a concessional equity loan of AUD 110 million. The deal was struck as a compromise to help get the support of Nick Xenephon, a Senator from South Australia, on the Federal Government’s company tax cuts legislation. Xenophon is delighted by the outcome saying that it will become a “Flagship project for the entire nation” adding that it would help stabilise the South Australian energy market which in turn would lead to lower prices. “This will make a difference in the South Australian energy market. It will secure the grid and mean more baseload power than intermittent power” he claims. Furthermore, the project is expected to cater for 100% of the South Australian State Government’s energy needs which currently stand at 125 megawatts. In entering into an agreement with Solar Reserve, in September 2016, the Government set out to procure 75% of its long-term energy supply and help bring down household electricity prices by allowing a new competitor to enter the market. An excess of 45 megawatts of power will be generated by the plant which can then be sold to other electricity providers and/or state electricity networks. This has the ability to help both Solar Reserve and the State Government to generate additional funds which could potentially then be invested into the plant’s expansion or new renewable energy projects across South Australia and Australia. As an increasing number of households realise it is possible to reliably use renewable energy on a day-to-day basis, others are likely to follow and call for increased investments and renewable energy generation. In recent times, South Australia has been leading the way amongst Australia’s states and territories in terms of promoting and adopting renewable energy. In July 2017, it was announced that Elon Musk’s Tesla company is set to build the world’s largest lithium ion battery in the state. He also claimed “It’s a fundamental efficiency improvement for the grid” saying that “You can essentially charge up the battery packs when you have excess power when the cost of production is low … and then discharge it when the cost of power production is high, and this effectively lowers the average cost to the end customer.” This development will likely help to make the building and operation of renewable energy power plants a much more attractive proposition not only in South Australia and Australia but elsewhere.